the tape dunt dunt dunnnnnnn!. 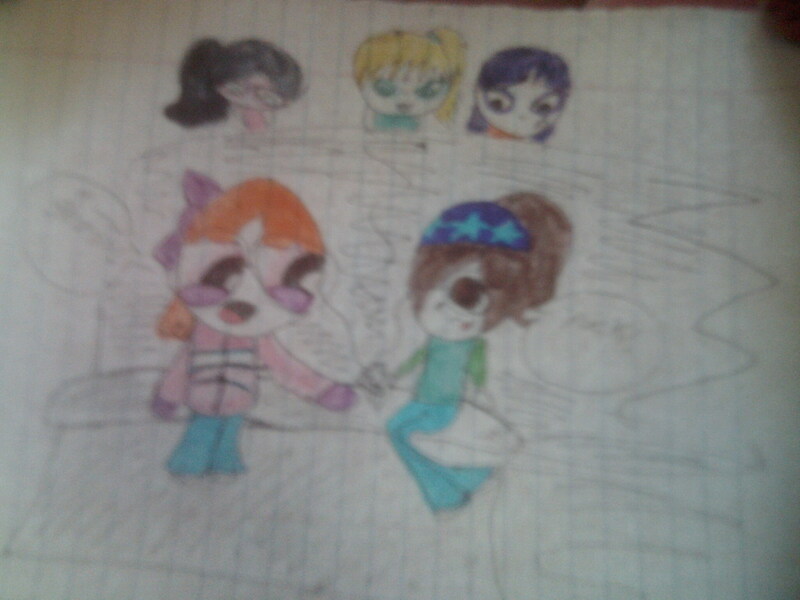 omg guess what Katie found in her closet...that old tape that there dads listened to if toi look at the haut, retour au début toi see haleynita(blonde),Samaria(purple),and Ashely the school clique also known as the gummy pack!. HD Wallpaper and background images in the Dex3fan club tagged: blossom katie dexi darxy dexter baily ppg bleedman invaderzim.